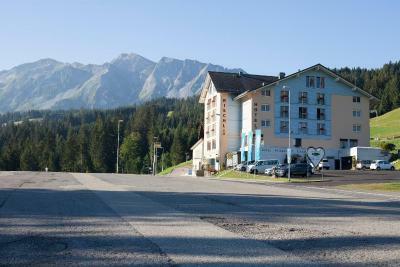 Lock in a great price for Hotel Rischli – rated 9 by recent guests! Very good restaurant. Kids friendly Great stuff! Unlike Grindelwald or Luzern, Sörenberg is not crowded with tourists. It’s a beautiful, quiet place to enjoy. There is a nearby park that you can access by gondola (free for staying at the hotel) and a Rodelbahn literally next door to the hotel. Fruestueck war super, prima Auswahl. Guter Start in the Tag! Hotel Rischli This rating is a reflection of how the property compares to the industry standard when it comes to price, facilities and services available. It's based on a self-evaluation by the property. Use this rating to help choose your stay! 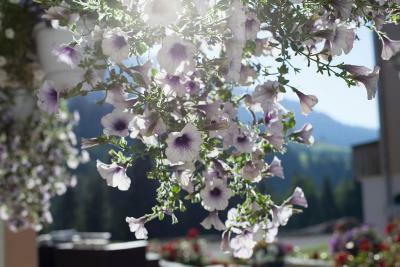 Located in Sörenberg, 1 hour drive away from Lucerne, the Hotel Rischli is an ideal base for exploring the UNESCO biosphere of Entlebuch. 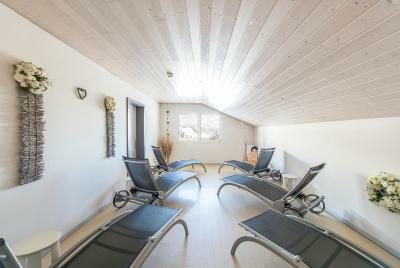 The family-run hotel offers you a tastefully furnished conservatory and a wellness area featuring a sauna, a steam room, an infrared cabin, an adventure shower and various massage and cosmetic treatments. 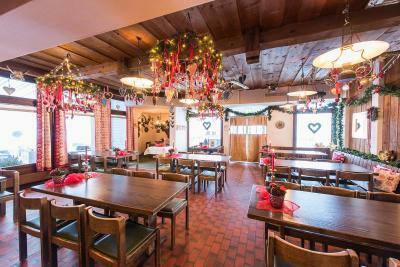 You enjoy quick access via elevator to the ski area Sörenberg and there is also a summer toboggan run directly next to the hotel as well as a children's playground. 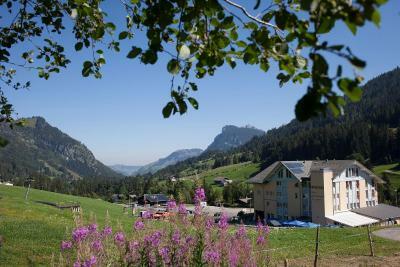 The golf club Flühli is a partner of the hotel. 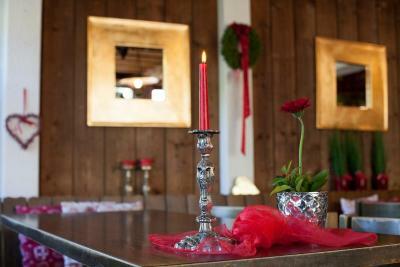 Flat-screen TVs, free wireless internet access, a safe and a bathrobe are available in every room. 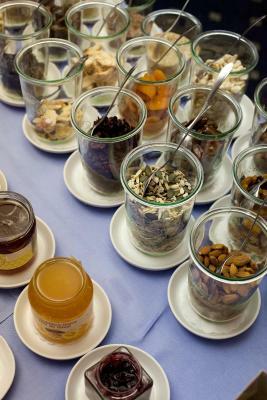 The Hotel Rischli is popular for his refined traditional and seasonal cuisine promoting health and fitness. Don't miss tasting some wine from the hotel's well-stocked cellar. The train station Schüpfheim is 9.3 mi from the hotel. 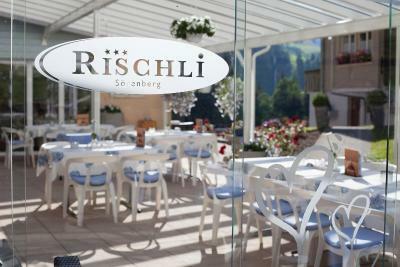 When would you like to stay at Hotel Rischli? 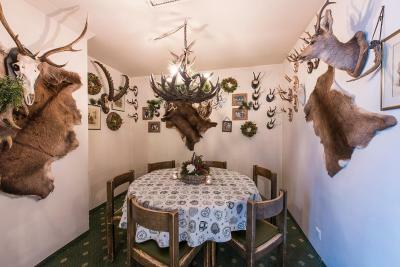 Spacious, traditionally furnished rooms with views of the Schrattenfluh Mountain. Rooms with modern design, wooden floors, and a stylish bathroom. Rooms with modern design, wooden floors and a walk-in shower. 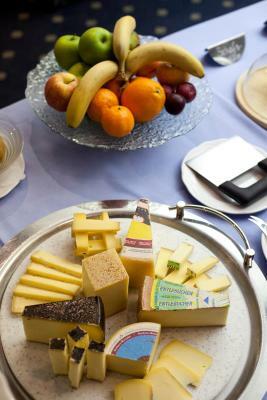 House Rules Hotel Rischli takes special requests – add in the next step! All children from 6 to 12 year are charged CHF 40 per person per night for extra beds. 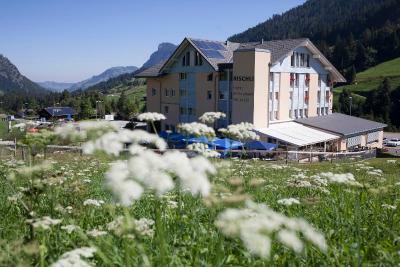 All children from 13 to 16 year are charged CHF 60 per person per night for extra beds. Hotel Rischli accepts these cards and reserves the right to temporarily hold an amount prior to arrival. 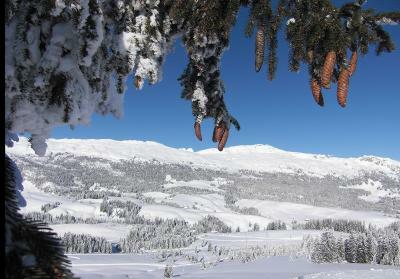 Please note that the road from Giswil via the Glaubenbielen Pass to Sörenberg is only open in summer. 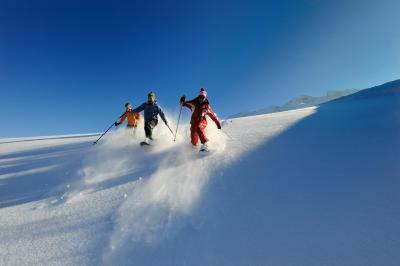 If you’re looking to use the hotel as a base for day trips, know that Grindelwald is at least 1.5 hours away. It may only be 14 miles as the crow flies and the website (Booking) lead me to believe, but you must drive around the mountains to get there.